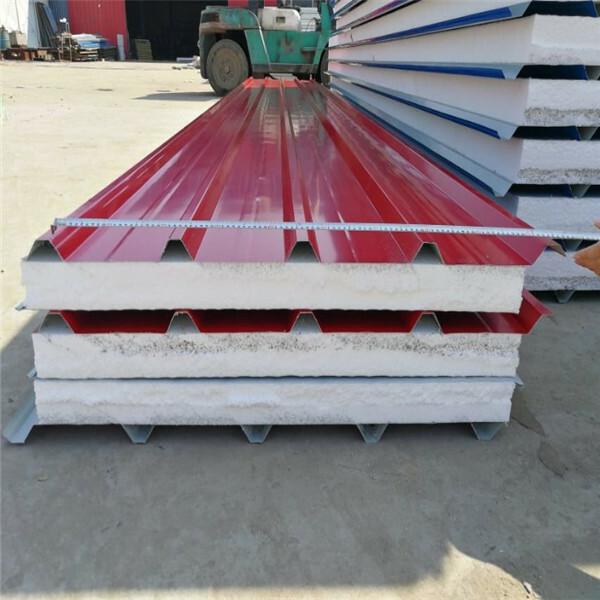 High quality EPS roofing panel: heat and sound insulation; waterproof, good chemical resistance corrosion resistance; moisture-proof, corrosion resistance, environmental protection. And Eps Cement Sandwich Panels are suitable for the constructions. It's easy to install and save labor. 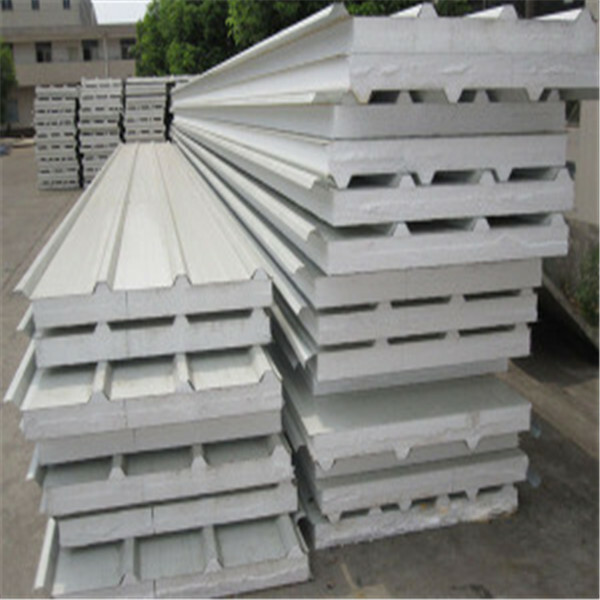 Widely used as roofing material for steel structure plant, gym, Supermarket, commercial and civilian facilities. 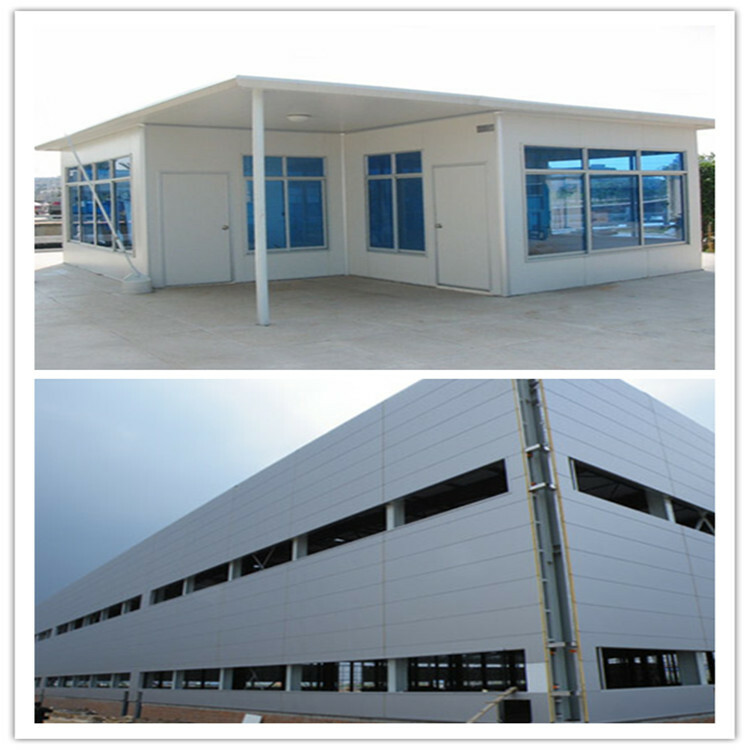 Thermally efficient rigid foam insulation used as the core material of sandwich panel. Eps Sandwich Wall Panels are inexpensive, very good roofing materials.